A circus is a company of performers who preform to entertain an audience, often including stunts and animals. 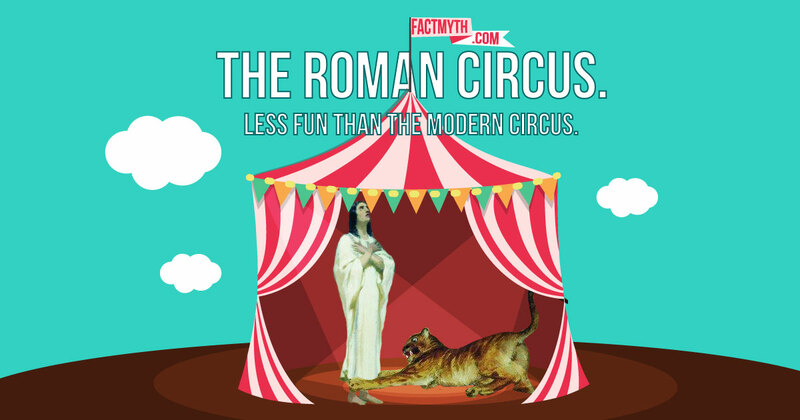 The origin of the modern day circus can be traced back to ancient Roman amphitheaters called “circuses”. The Circus Maximus was one of the first circuses. The Ringling Brothers and Barnum & Bailey Clown College is a famous performing arts school. 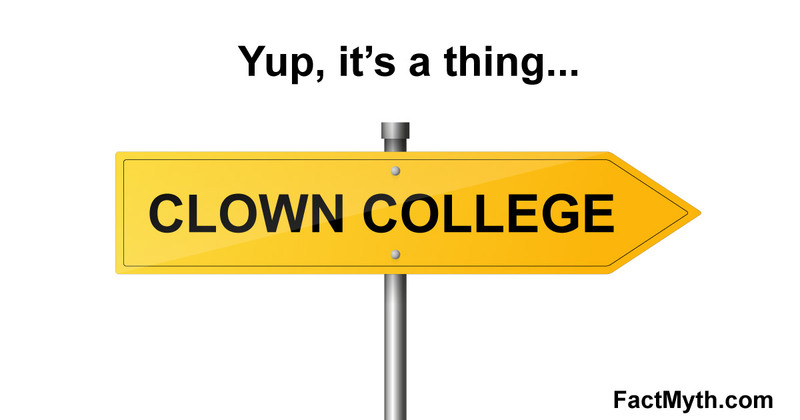 There is no accredited university dedicated solely to clowning, but there are several colleges offering degrees in the circus arts.